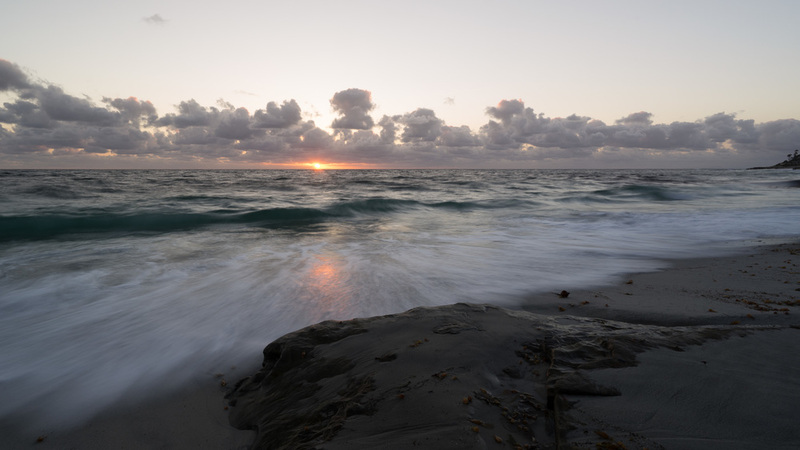 After reviewing photos from my last Windansea Beach shoot, I didn’t come away with any standout photos. It happens. Sometimes you just don’t get the keeper. I use these opportunities as a “hall pass.” I give my self the freedom to experiment with tools and filters I don’t use as often, and have fun playing what if games. Is This The Year Apple Aperture Stops Working?